What is A Lexus Certified Pre-Owned Vehicle? 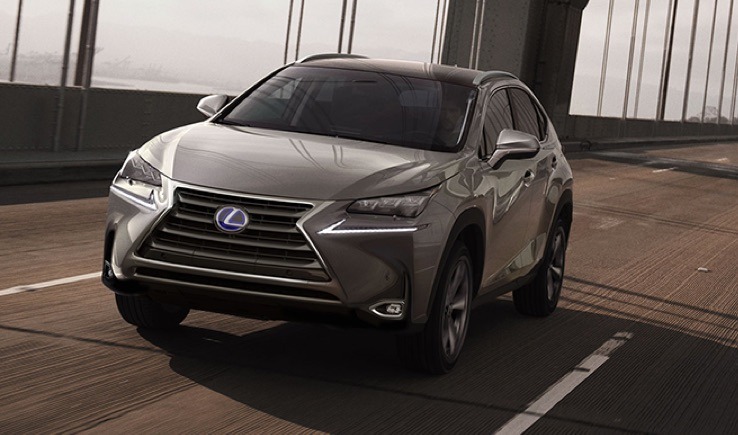 Taylor Lexus | What is A Lexus Certified Pre-Owned Vehicle? Lexus Certified Pre-Owned vehicles represent an exclusive selection of our finest pre-owned vehicles. Bold design, exhilarating performance, legendary Lexus quality and peace of mind all come standard. Your Lexus Certified Pre-Owned comes with all of the privileges that new buyers enjoy. The joy of ownership also includes the joy of benefits, rewards and opportunities exclusive to Lexus Guests. From our High Performance Driving Program to luxurious hotels to special events, your Lexus privileges await. Every Lexus Pre-Owned vehicle is backed by Powertrain Warranty coverage for 2 years/40,000km (whichever comes first) from your purchase date and unlimited KM roadside assistance. We also offer extended ECP coverage plans designed just for Certified Pre-Owned Lexus vehicles. By submitting your email address or phone number, you allow us, Taylor Lexus, to include you on our contact lists to send you information about our products, services and promotions. You may revoke consent at any time by clicking on the "Unsubscribe" link in your email.